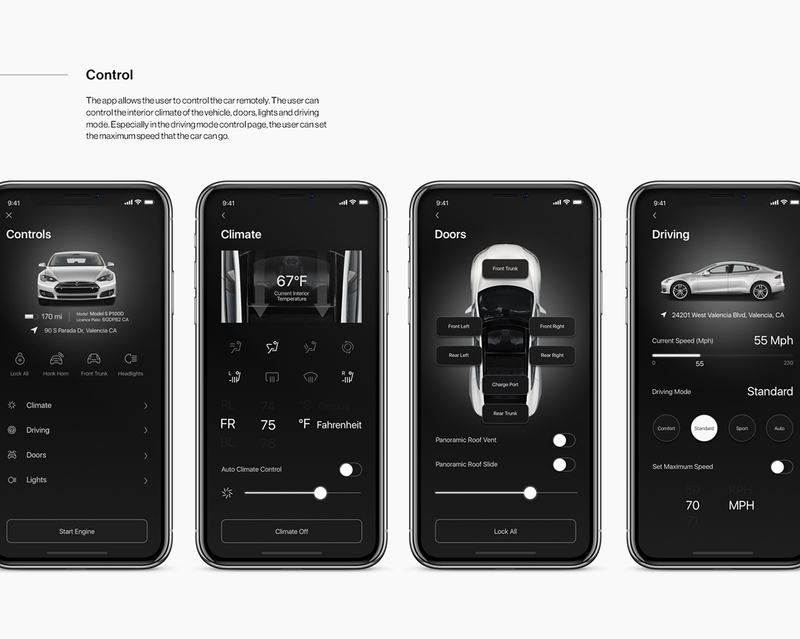 By 2019, Tesla drivers would be able to sleep in Tesla. 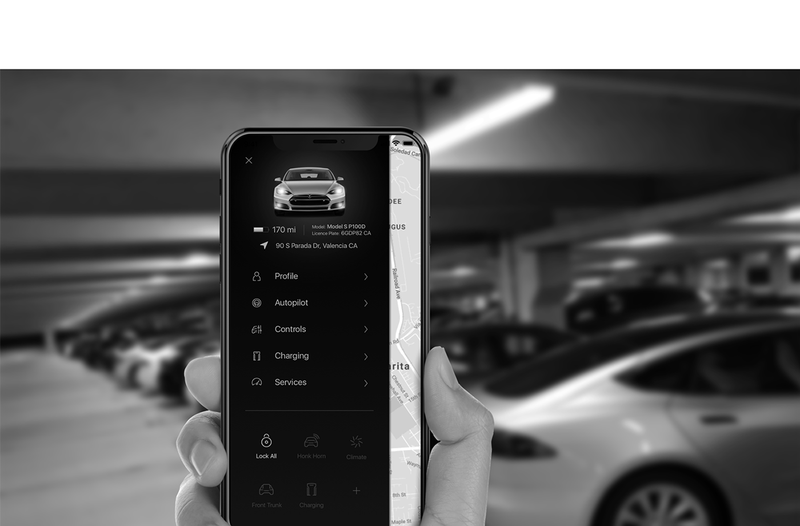 Musk one-upped that a few months later, vowing to demonstrate level 5 autonomous, cross-country trip in a Tesla by the end of 2017. 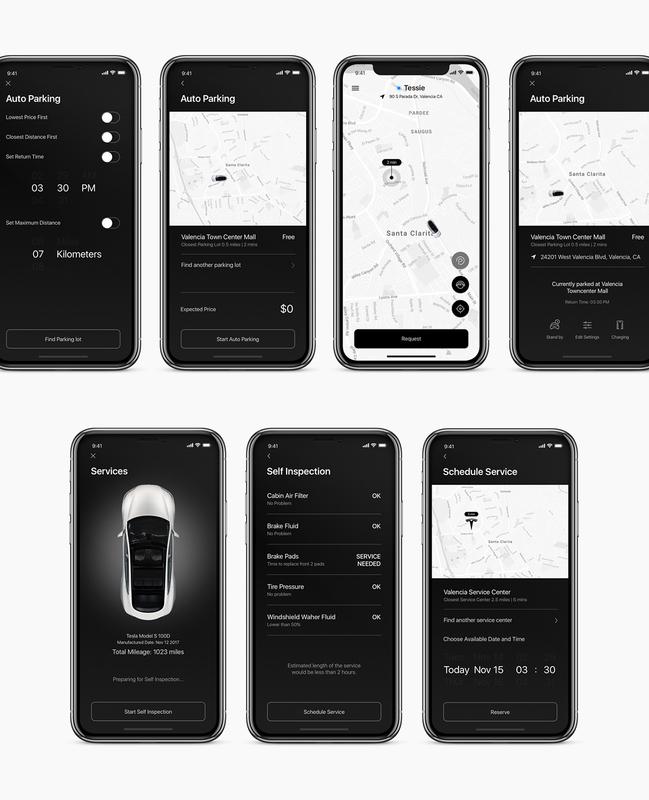 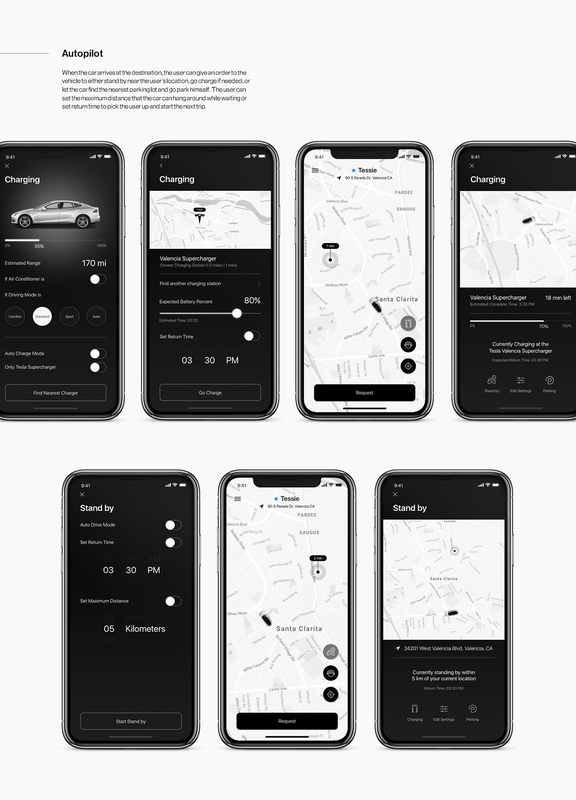 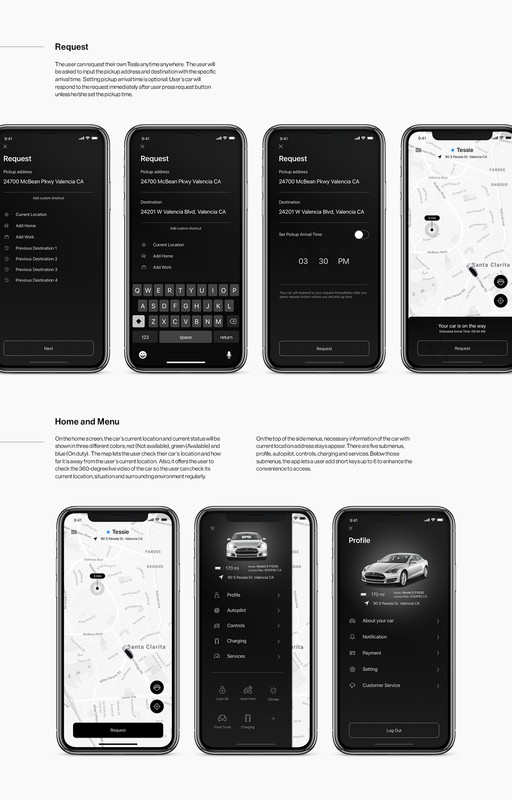 This Tesla Autopilot Mobile App makes possible for the users to control their future level 5 autonomous tesla, treating him as user’s personal driver and assistant.